In this Programming With Yii2 series, I'm guiding readers in use of the Yii2 Framework for PHP. In today's tutorial, I'll walk you through the basics of browsing, uploading and downloading files to and from Amazon's cloud-based S3 storage service. Essentially, I've created a simple storage model and controller as examples which you can extend for your needs. Just a reminder, I do participate in the comment threads below. I'm especially interested if you have different approaches, additional ideas, or want to suggest topics for future tutorials. If you have a question or topic suggestion, please post below. You can also reach me on Twitter @reifman directly. 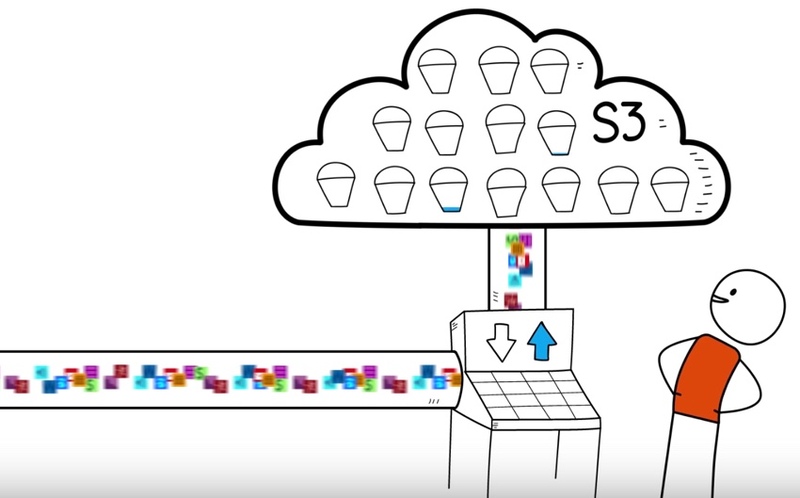 Amazon S3 provides easy-to-use, advanced cloud-based storage for objects and files. It offers 99.99% availability and 99.999999999% durability of objects. It offers a variety of features for simple or advanced usage. It's commonly used as the storage component for Amazon's CDN service CloudFront, but these are distinct and can be used independently of each other. You can also use S3 to migrate files over time to archive in Amazon Glacier, for added cost savings. 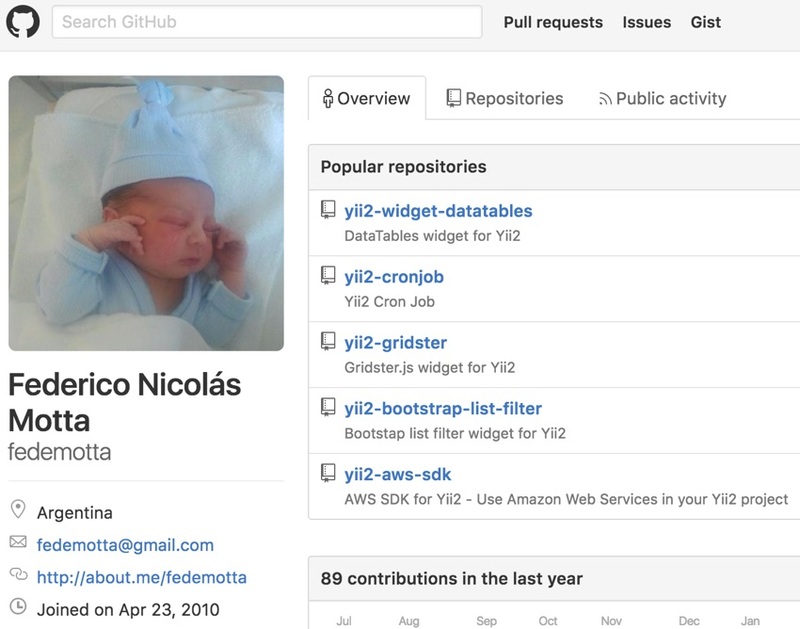 Like most all of AWS, you operate S3 via APIs, and today, I'm going to walk you through browsing, uploading and downloading files from S3 with Yii. Again, I'll build on the hello tree from GitHub for our demonstration code (see the link on this page.) It's derived from Yii2 basic. Isn't it amazing how quickly kids are picking up programming these days? For today's demonstration, I created a hello/controllers/StorageController.php with action methods to run each example, such as http://localhost:8888/hello/storage/browse to browse directories. These methods in turn call the Storage.php model I created with their own methods. It requests that the Storage model reach up to the clouds in the "S3ky" and browse the manual directory. Since the browser responds to the content-type, it should display the appropriate image, which I'm requesting here. Note: I'm downloading a cover image from my experience marrying a corporation named Corporate Person to a woman (yes, it actually happened). The marriage didn't work out long term. 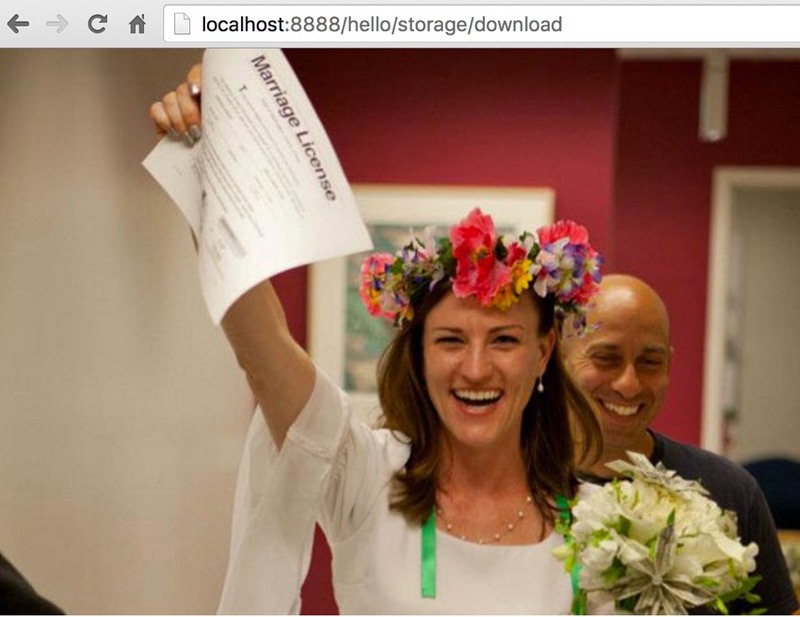 Here's what you see when the file is streamed to the browser—that's the bride celebrating by waving the actual marriage license to Corporate Person (I'm smiling in the background, mission accomplished). 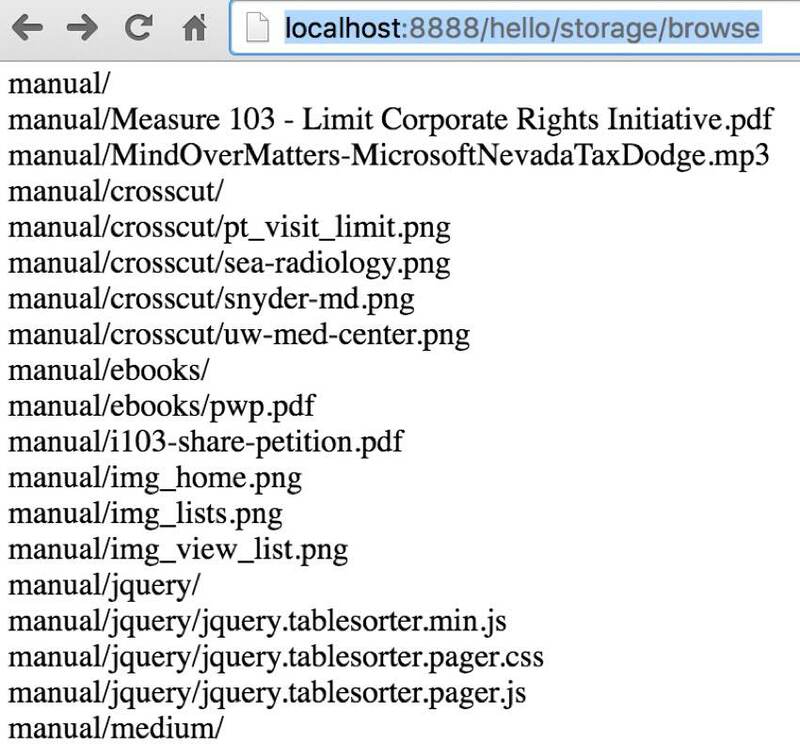 Certainly, you could just as easily store the results on your server in a file. It's up to you. I encourage you to play with the code and customize it as you need. 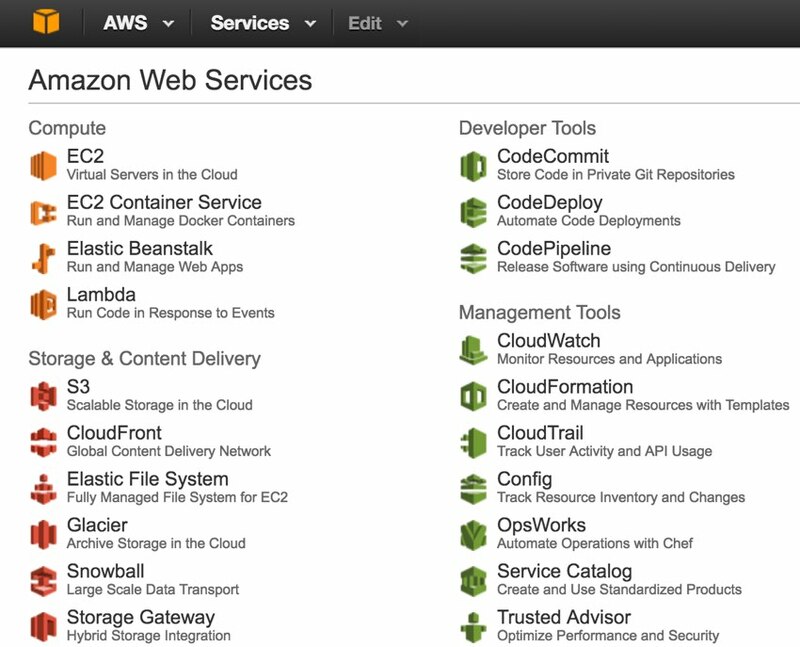 I hope this helps you with the basics of using AWS S3 from your Yii application. If you like the concept of cloud-based object and file storage but want to find other providers, check out Alternatives to Amazon AWS. 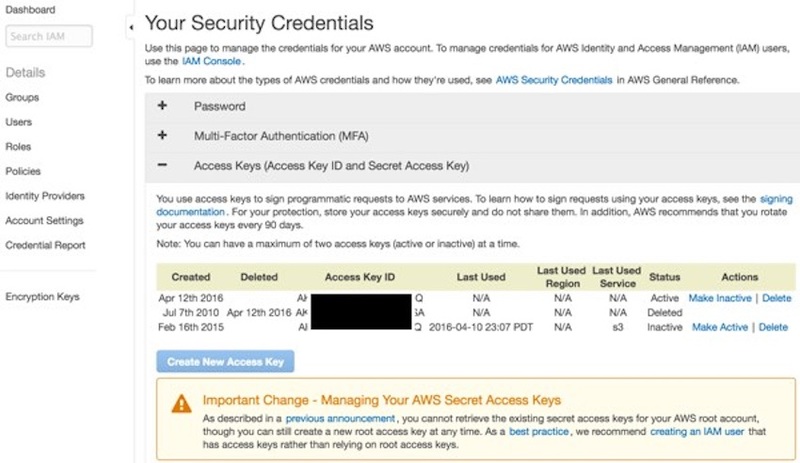 I've been gradually moving away from AWS for a number of reasons mentioned in the article. One of my next tasks is to migrate my S3 objects that are still partly in use to my own server, which I can mirror with KeyCDN. Watch for upcoming tutorials in our Programming With Yii2 series as we continue diving into different aspects of the framework. You may also want to check out our Building Your Startup With PHP series which is using Yii2's advanced template as we build a real-world application. The Meeting Planner application in the startup series is now ready for use, and it's all built in Yii. If you'd like to know when the next Yii2 tutorial arrives, follow me @reifman on Twitter or check my instructor page.